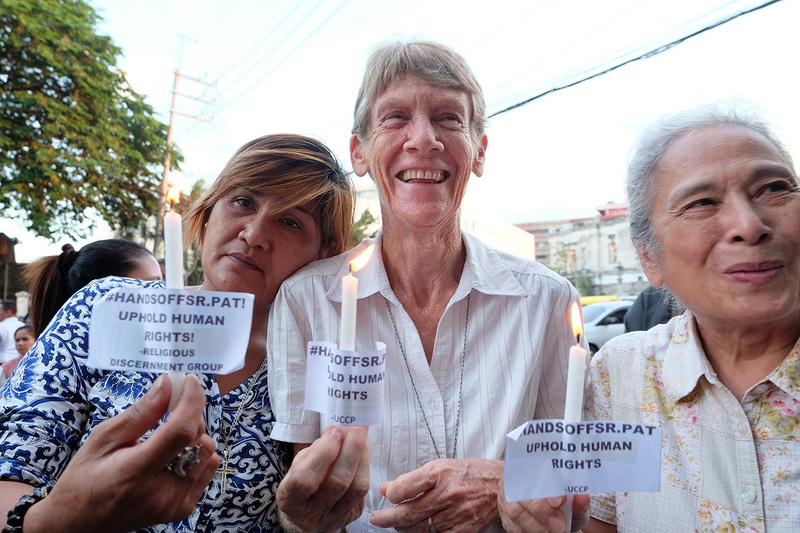 Sr. Patricia Fox joins a prayer rally in Manila on April 30. 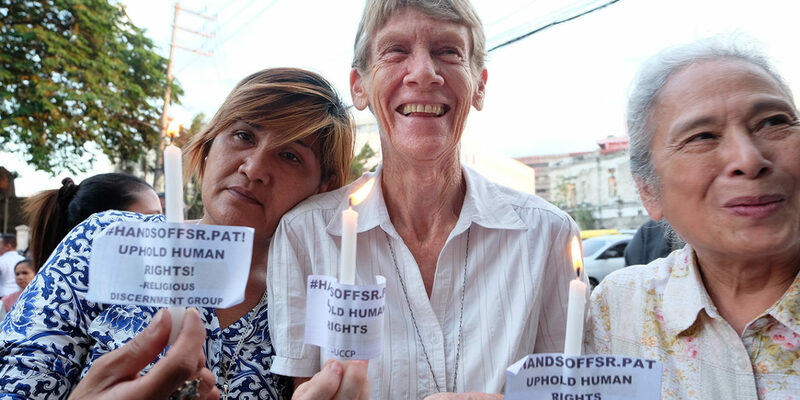 Beleaguered Sr. Patricia Fox will file an appeal before the Justice department on Monday after the Bureau of Immigration affirmed its deportation order against the Australian missionary. 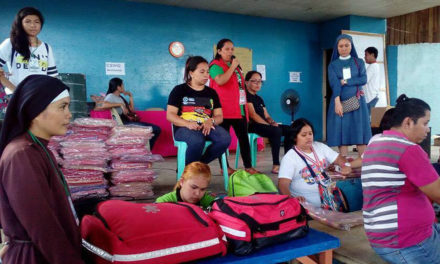 The nun will ask the DOJ to reverse BI’s deportation order against her after it denied her motion for reconsideration on August 23. 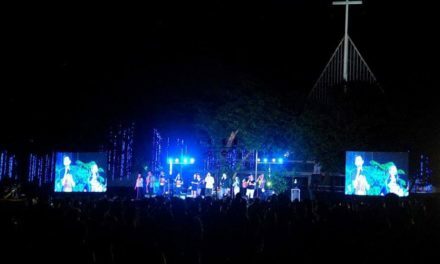 The nun is also asking the DOJ to clarify her legal status after her missionary visa expires on September 5. Fox applied for an extension of her visa on Aug. 20 at the BI office in Manila. Aside from the DOJ, the camp of Fox said she is also ready to appeal her case up to the Supreme Court (SC) if the need arises. 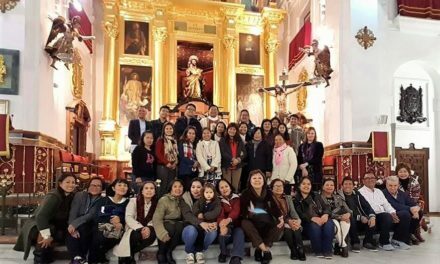 “The missionary would exhaust all legal remedies that she is entitled to,” said the group, Solidarity with the Poor, in a statement. “Sr. Fox is cherished and loved by those that she serves, which ironically this government finds offensive,” it said. The BI had earlier ordered Fox deported for being an “undesirable alien” after she allegedly joined partisan political activities. 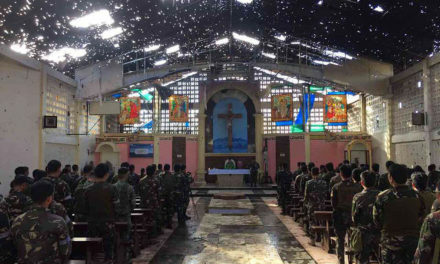 Bishop Arturo Bastes of Sorsogon said criticized the Duterte administration for pushing the deportation of the 71-year-old missionary despite the service she has rendered to poor Filipinos.